S INGAPORE and MCLEAN, Va. – June 1, 2017 – Hilton Garden Inn, Hilton’s (NYSE: HLT) upscale global brand of hotels, today announced its entry into Singapore with the opening of Hilton Garden Inn Singapore Serangoon. The hotel brings 328 new rooms to the Hilton Garden Inn brand. Situated at one of Singapore’s top historic enclaves, just off Serangoon road, the Hilton Garden Inn Singapore Serangoon offers travelers a bright and energetic welcome to the Garden City. 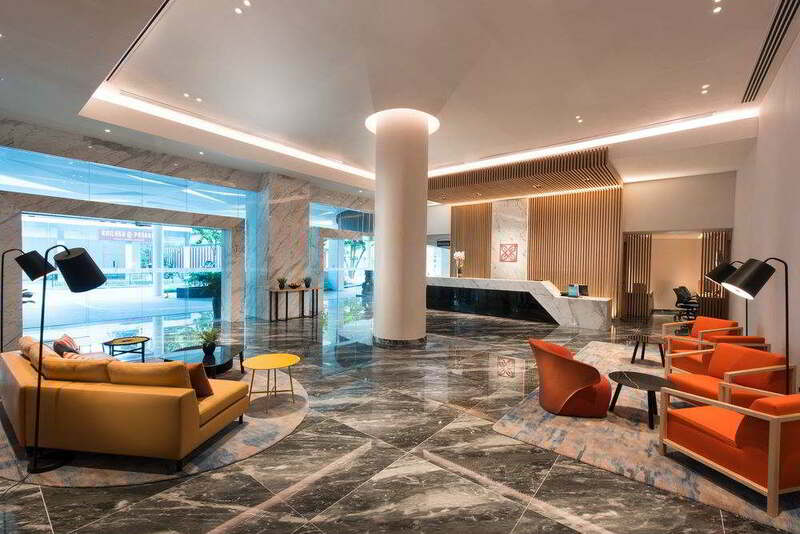 The hotel is a short 400-meter (or six-minute) walk from the centrally-located Little India MRT station, providing guests easy access to key areas like Orchard Road and Marina Bay, which offer a myriad of shopping, dining and entertainment options. Business travelers will also find the location convenient, with the Suntec Convention & Exhibition Centre and Singapore’s central business district located about two kilometers (or an eight-minute drive) away from the hotel. Hilton Garden Inn guests will be treated to numerous amenities and services at the hotel. Hilton Garden Inn Singapore Serangoon features the innovative Digital check-in and Digital Key; made available via the award-winning Hilton Honors mobile app. Guests are able to select their room and access their room using the app, providing a new way for guests to personalize their stay. Guests can dine at The Garden Grille®, which offers cooked-to-order breakfast and evening room service. The Pavilion Pantry® is open 24 hours and features a full selection of snacks, treats, beverages, and ready-to-cook meals. The hotel also offers complimentary Wi-Fi offered throughout the premises, a state-of-the-art fitness center, as well as outdoor pool overlooking the city. Hilton Garden Inn Singapore Serangoon participates in Hilton Honors®, the only hotel loyalty program that allows members to earn Points & Miles® on the same stay, without any blackout dates on reward stays. To celebrate the hotel's opening, Honors members will receive 5,000 bonus points per stay, on stays of 3 nights and more, when completed between June 1 and August 31, 2017. Honors members will always receive the lowest price guaranteed, along with Honors Points, free Wi-Fi, digital check-in privileges and booking fee waivers only when their stays are booked directly through Hilton. The program now also offers members greater flexibility – members can now pool points with friends and family, or combine points and money to make redemptions. Hilton Garden Inn Singapore Serangoon is located at 3 Belilios Road, Singapore, 219924. For more information or to make reservations, please contact the hotel via +65 6491 0500 or visit Hilton Garden Inn Singapore Serangoon. Read more about Hilton Garden Inn at www.hgi.com and www.news.hgi.com. The award-winning Hilton Garden Inn hotel brand provides business and leisure guests with upscale yet affordable accommodations and modern amenities they prefer for a successful and comfortable stay. The Hilton Garden Inn Promise is to make guests’ stay better and brighter. Guaranteed. Team Members operating at more than 720 hotels around the world are committed to guaranteeing today’s busy travelers have a bright and satisfying hospitality experience from the first hello when they arrive. Hilton Garden Inn is part of Hilton Honors, the award-winning guest-loyalty program for Hilton’s 14 distinct hotel brands. Hilton Honors members who book directly through preferred Hilton channels have access to instant benefits, including a flexible payment slider that allows members to choose nearly any combination of Points and money to book a stay, an exclusive member discount that can’t be found anywhere else, free standard Wi- Fi and digital amenities like digital check-in with room selection and Digital Key (select locations), available exclusively through the industry leading Hilton Honors app. For more information about Hilton Garden Inn, visit www.hgi.com or news.hgi.com or connect on social media at Facebook, Twitter, YouTube and Instagram. Hilton (NYSE: HLT) is a leading global hospitality company, with a portfolio of 14 world-class brands comprising nearly 5,000 properties with more than 812,000 rooms in 103 countries and territories. Hilton is dedicated to fulfilling its mission to be the world’s most hospitable company by delivering exceptional experiences – every hotel, every guest, every time. 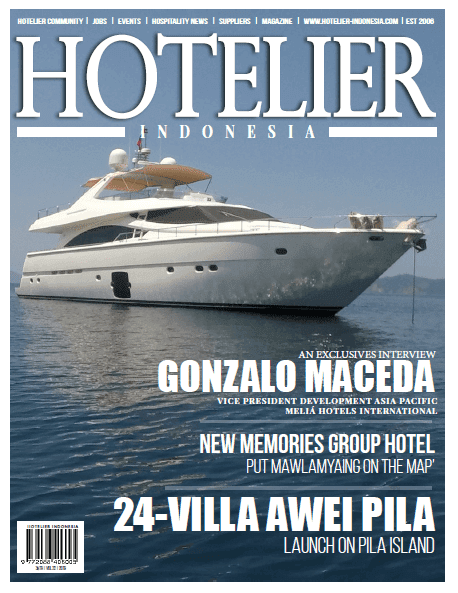 The company's portfolio bincludes Hilton Hotels & Resorts, Waldorf Astoria Hotels & Resorts, Conrad Hotels & Resorts, Canopy by Hilton, Curio Collection by HiltonTM, DoubleTree by Hilton, Tapestry Collection by HiltonTM, Embassy Suites by Hilton, Hilton Garden Inn, Hampton by Hilton, Tru by Hilton, Homewood Suites by Hilton, Home2 Suites by Hilton and Hilton Grand Vacations. The company also manages an award-winning customer loyalty program, Hilton Honors. Hilton Honors members who book directly through preferred Hilton channels have access to instant benefits, including a flexible payment slider that allows members to choose exactly how many Points to combine with money, an exclusive member discount that can’t be found anywhere else and free standard Wi-Fi. Visit newsroom.hilton.com for more information and connect with Hilton on Facebook, Twitter, LinkedIn, Instagram and YouTube.